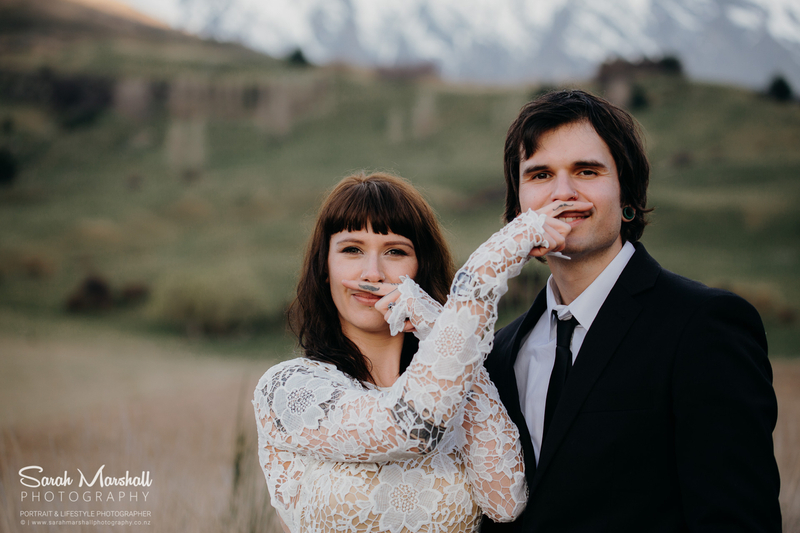 I was lucky enough to make it to Queenstown recently to meet up with a bunch of professional wedding photographers from around New Zealand and learn from each other as well as do two live photoshoots. Thanks to Lucy & Mo for modeling for us! It was cold and windy but you were troopers and rocked it! Hair – Charlotte at Pure Hair salon. Makeup – Yanisa from Charm beauty. Thanks to Chris Turner Photographer for putting the workshop together. Keen to find out about an Engagement shoot?